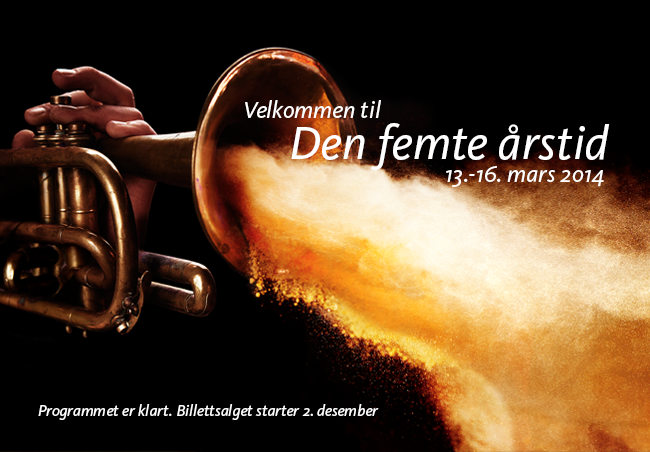 One of this spring’s music festivals: Winter Chamber Music Festival in Røros March 13th to 16th. 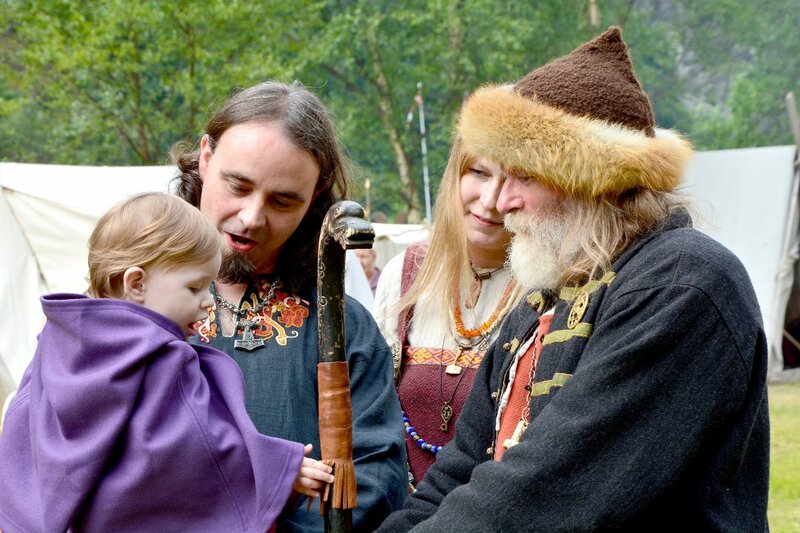 It’s another year – and the Norwegian music festivals are already preparing to entertain you whether you are into jazz, blues, metal, brass, shanty or even church music. Here is a list of this spring’s music festivals in Norway.